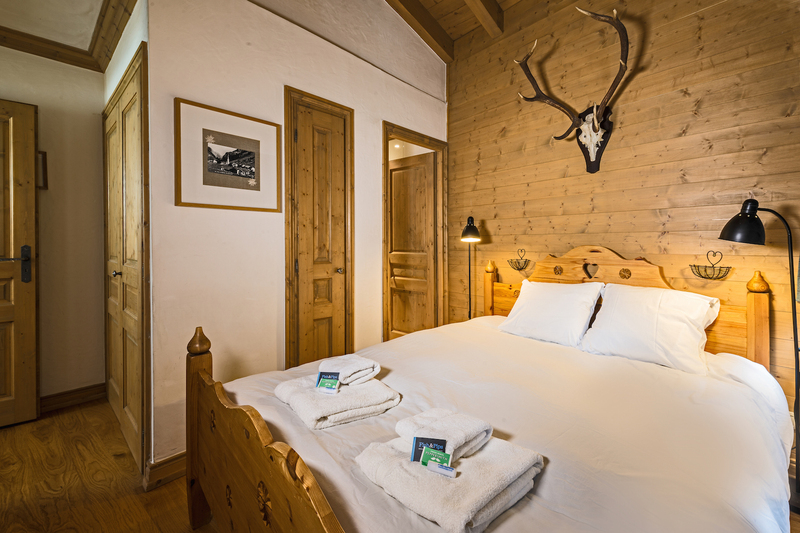 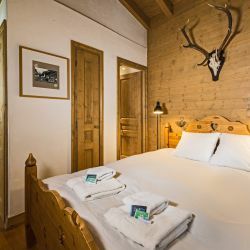 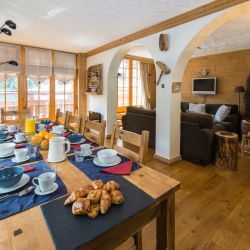 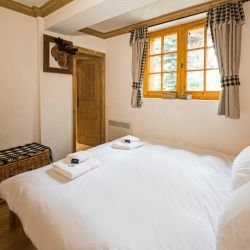 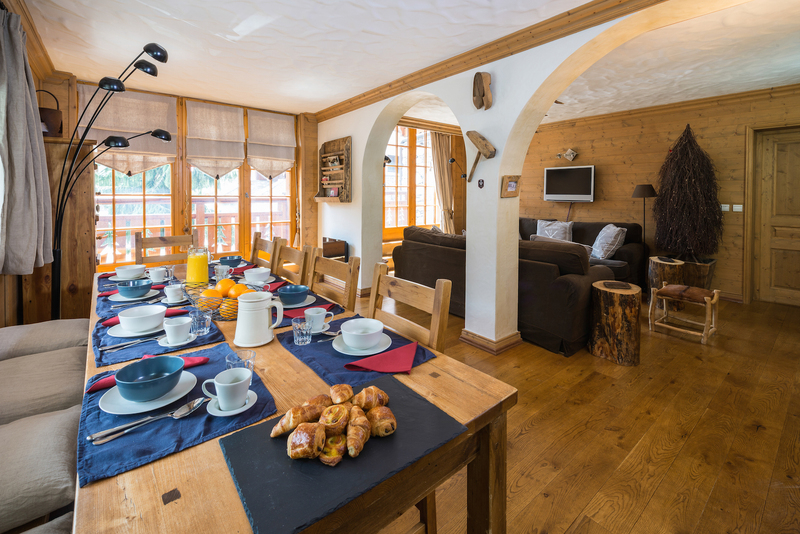 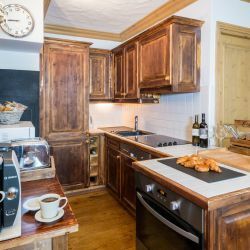 Chalet Marmottes is a quality four bedroom property with great views onto the Solaise mountain. 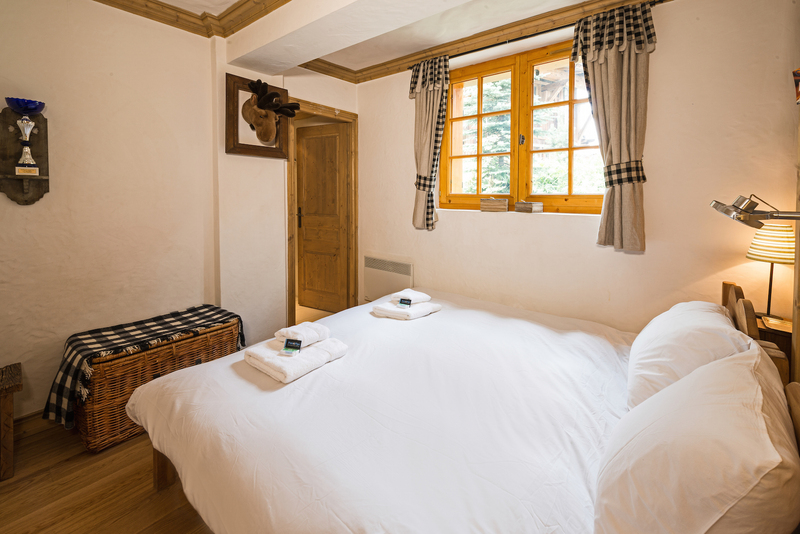 Throughout, Marmottes has been furnished with the perfect blend of traditional and modern furnishings. 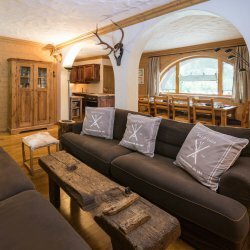 The open plan lounge, kitchen and dining area offer a great socialising space with balconies and a view to inspire in the mornings. 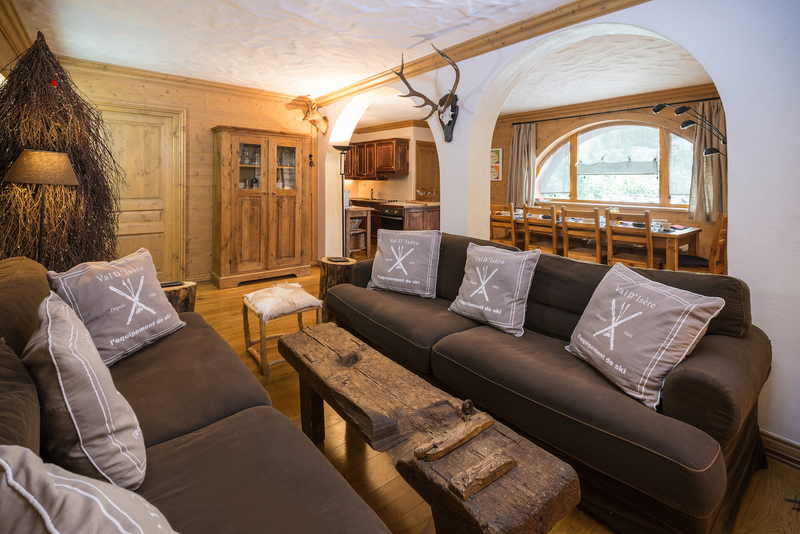 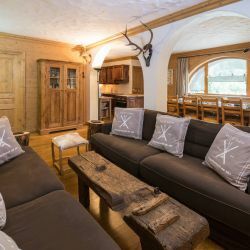 Deep, comfortable sofas, perfect for sitting back and relaxing, will be a welcome sight after a hard day on the slopes. 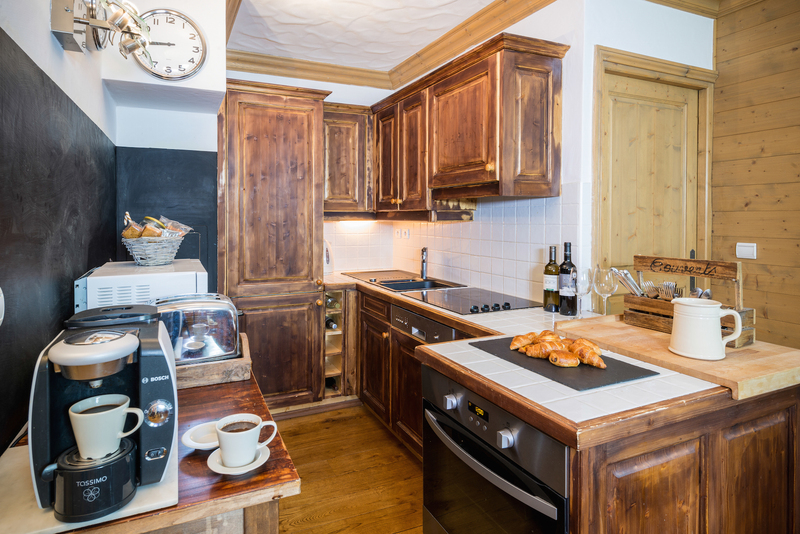 Prices from £4,400 - £8,000 self catered or £749 - £1,199pp catered for the week. 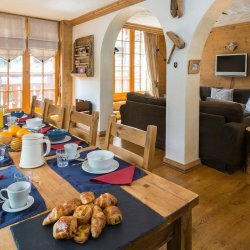 Prices are per person and do not include transport.